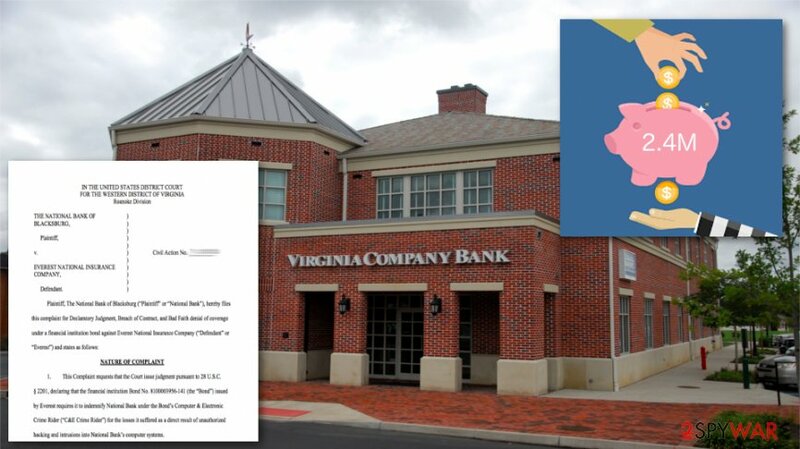 During the past eight months, hackers managed to compromise a bank in Virginia twice. Two separate cyber attacks helped them to make more than 2.4 million dollars. At the moment, the bank is suing their insurance provider for refusing to cover the losses. According to the National Bank, the first breach took place on May 28. It started on Saturday and continued to the following Monday – the Memorial day in the United States. Since it was a federal holiday, hackers had a full three-day time limit for their campaign. Criminals used hundreds of ATMs throughout North America to extract funds from bank customers' accounts. This time, hackers stole more than $570K. After this breach, National Bank employed the cybersecurity firm to investigate the attack. Foregenix determined that activity of this hack came from Russian Internet addresses. In June, the bank applied additional security protocols that are supposed to flag the specific types of repeated transaction patterns happening in a short period. In January 2017, hackers broke into the bank's system for the second time. According to the newly-filed lawsuit, the access to the system was also gained via email. This time, hackers managed to compromise a workstation that had access to software used by National Bank for managing credits and debits on customer accounts. As a result, they stole almost 2 Million dollars. According to the report, hackers modified critical security controls and stole the money using ATMs. By using the bank's systems, they monitored customer accounts and tried to delete evidence of this malicious campaign which, most probably, was initiated by the same group of attackers. The bank has also been informed that the breach was achieved by using macro embedded MS Word documents. ^ Bank hacked twice in a year, sues insurer. Finextra. The leading independent newswire. ^ Danny Palmer. What is phishing? Everything you need to know. ZDnet. The trends, technologies and opportunities that matter to IT professionals and decision makers. ^ STAR® Network Solutions. FirstData. Financial services company. ^ Digital Forensics. Foregenix. Security service. 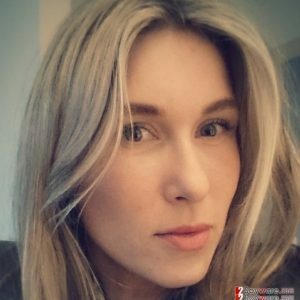 ^ Macro Malware that Bypasses AV: What You Need to Know. Barkly. Security tips. This entry was posted on 2018-07-29 at 05:39 and is filed under News, Spam and phishing.